Translation Services in Kuwait | Day Translations, Inc.
We offer translation services in Kuwait for businesses and individuals alike. From website localization to certified translations and medical interpreting, simply click the button below for your free quote! We’re ready to help you with any project, so contact us today and let us know how we can be of service! Do you do business with clients in Kuwait? Or is your company located here? As one of the most prosperous of the Arabic countries, business opportunities abound, and we can provide you with first class, professional Arabic translations (or any other language) in Kuwait whenever you need. As a global translation agency, we’re fully equipped to handle large or multiple ongoing translation projects for your Oil Company, bank, corporation, law firm, medical practice, or personal needs. 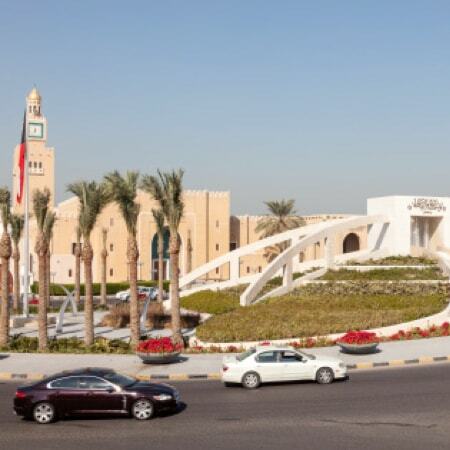 As a prominent member of the Arabic Professional Translator Society, if you need Arabic translations in Kuwait, you can count on Day Translations. Whether you’ve been asked to provide certified translations for visa or immigration purposes, or you want to translate a financial report, technical article, or business document; we provide competitive rates and fast turnaround. With over 20,000 translators internationally, not only do we ensure quick delivery, but we can also provide you with a native speaker from Kuwait to ensure fully localized translations in Kuwaiti Arabic. 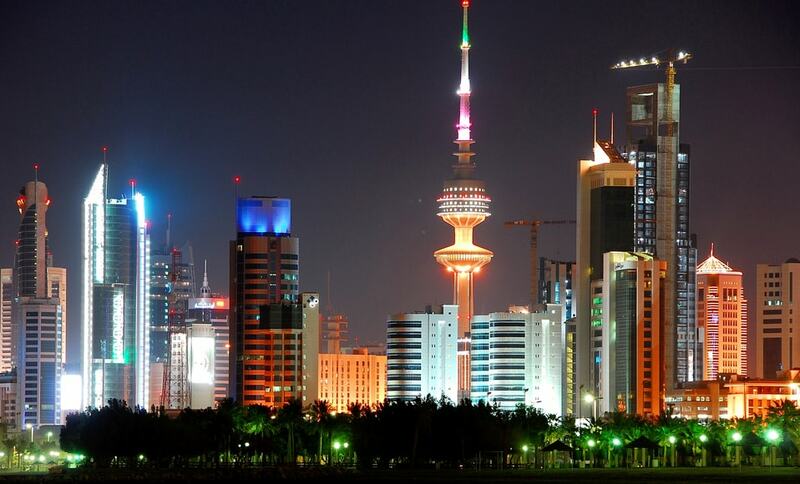 Are you going to Kuwait on business? Or maybe your company is preparing for international visitors, conferences and meetings? 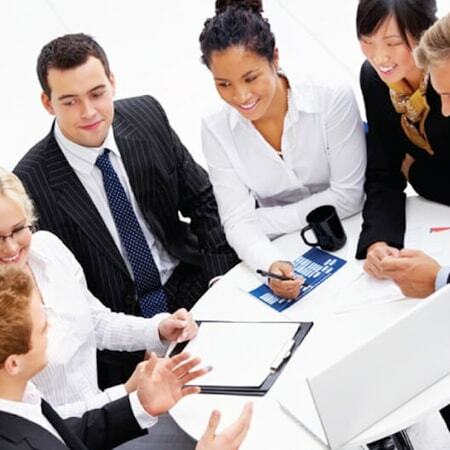 Whatever your needs for a professional interpreter in Kuwait, you can count on us. 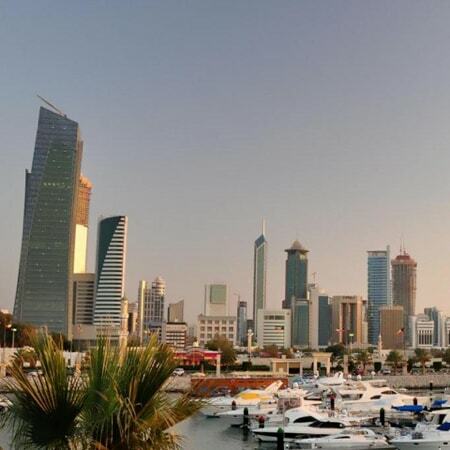 Day Translations can equip you with professional interpreters in Kuwait over-the-phone or in-person. With as little as 24 hours’ notice, an experienced bilingual professional can be at your office location in Kuwait, ready for business.